A few years ago when this blog first began I posted my favorite veggie side dish recipe. 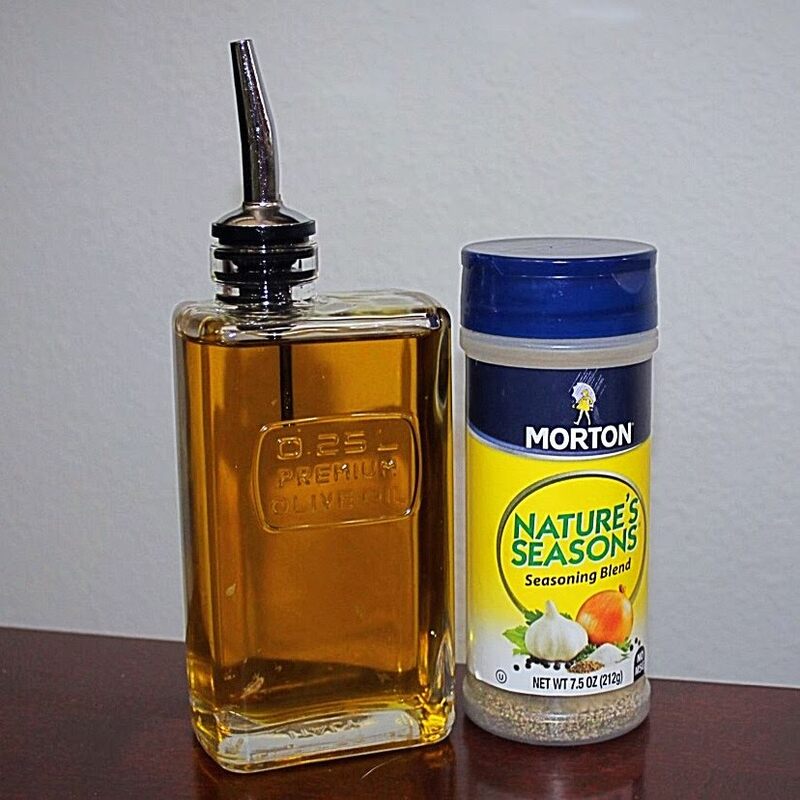 I’ve made it countless times since and have shared the recipe so much, it deserved a reboot. 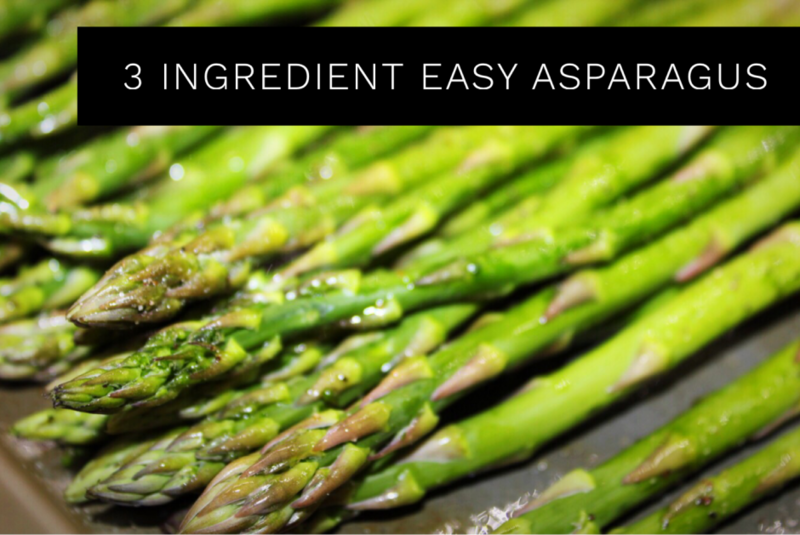 3 ingredient easy asparagus pairs well with most dishes and is super simple to make in a pinch. Enjoy! 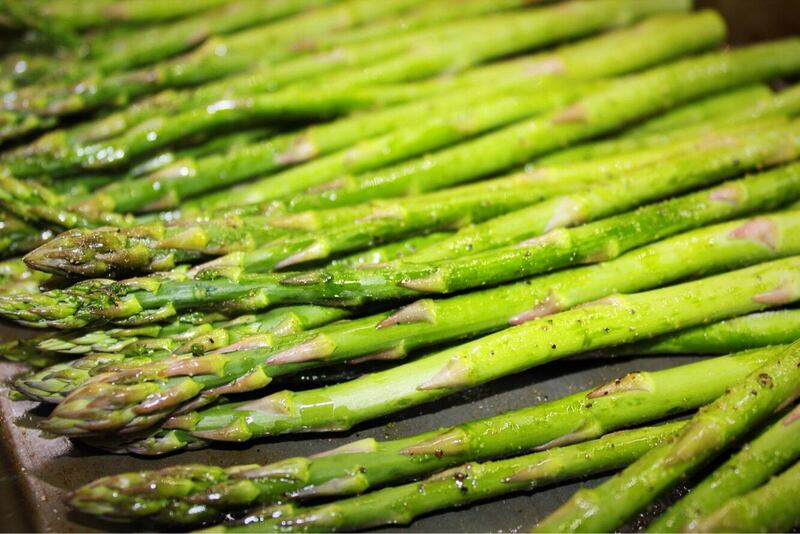 Asparagus can be expensive, but it is worth it. The freshness and whimsy it adds to the plate will elevate the class of any daily dish. I like to make it with steak, meatloaf and any other time I happen to notice it on sale. Give it a try with some of our other favorites Cheez It Crusted Chicken or Crockpot Thanksgiving Turkey! And yes, my daughter eats them too in case you were wondering, though she prefers broccoli. Proud mama moment right there! My kid loves broccoli! I did something right!